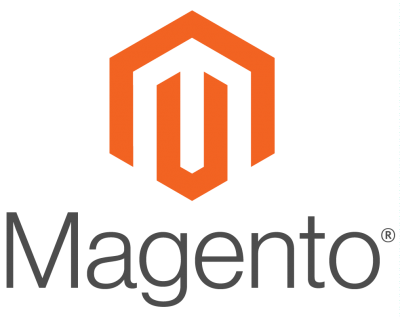 Magento is an (open source) e-commerce platform. Launched in 2008, it quickly gained a large following of merchants and developers. As of October 2015, around 30% of webshops in the Alexa top 1 million run a version of Magento. This makes it the most implemented and widespread shopping platform worldwide. One of the strongest points of Magento is its vibrant community contributing to the software, building extensions, writing documentation, supporting merchants and organizing events. While at university (studying psychology) I started working with open source and CMS systems. During that time I also organized my first events. In the summer of 2008, I heard of this new cool open source e-commerce platform that was lightyears ahead of it's competition. At the time, Meet Magento was a look into the future of E-commerce. I started working with the system, helped merchants get up-and-running, started a local community website (dutchento.org, see below) and started training people. After half a year I met with the founders of Magento (Roy Rubin and Yoav Kutner) and got them to The Netherlands, introduced them to the Dutch community and vice versa. The rest is pretty much history :). 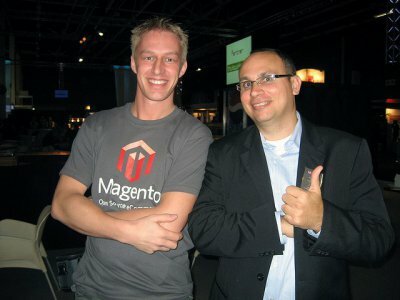 Photo: Me and Magento co-founder and then CEO Roy Rubin in early 2009. We go waaay back. After years of development (in my own head...), the international version of Dutchento finally came to life in Q2 of 2018. Dutchento has evolved quite a bit since 2008 and I have learned a lot about how to manage and facilitate an online community and how to use it as a marketing tool for events and companies. Upon this basis, I have built a new platform that has many improvements and new features, the mayor ones being the ability to roll this out internationally and have a much better way of facilitating user contributions. 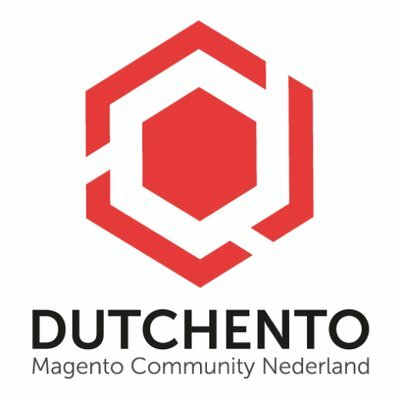 In 2008 I founded Dutchento as an umbrella organization that facilitates and brings together specialists and companies around Magento in The Netherlands. We have an online portal, help new merchants find local partners, facilitate Magento User Groups. Most importantly we organize the community event of The Netherlands: Meet Magento NL. 2018 wil mark our 10th edition! Founded in 2015, the MMA functions as an umbrella organization for implementation companies, industry partners, merchants, developers; any company working with Magento. It is the board of the Magento community. The non-profit MMA facilitates and supports organizers of local Meet Magento events and offers a partner program. I'm currently the VP of Western Europe for the organization.